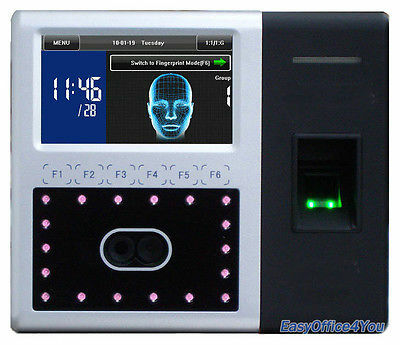 -This is Fingerprint Access control system can use for Check in / check out. factories, hotels, schools and other public places. FINGER Print Door Access Control, Stand Alone.